Please do not distribute my modifications. I worked hard on getting them up here on this site, so it is appreciated greatly if you keep them ONLY on this site. Thanks! Oh no! 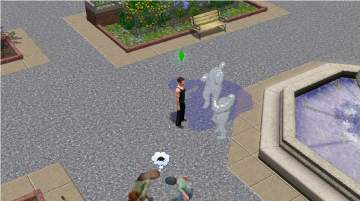 Your Sim's house is on FIRE! The fire fighters won't get there fast enough? 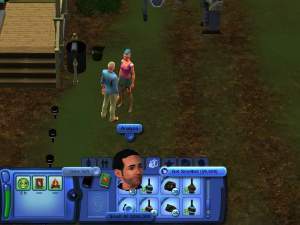 Try this mod! 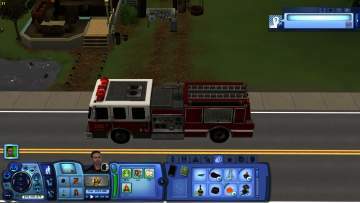 It tunes the fire engine to be much faster in it's response time, so your Sim's don't burn to death!